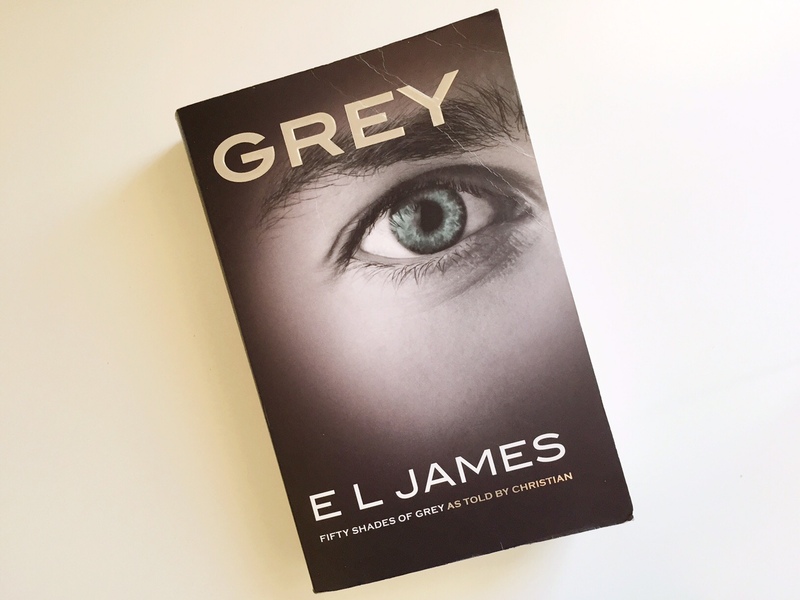 Grey is not just any man, a CEO of a growing business and who loves to exert control in all aspects of his life. 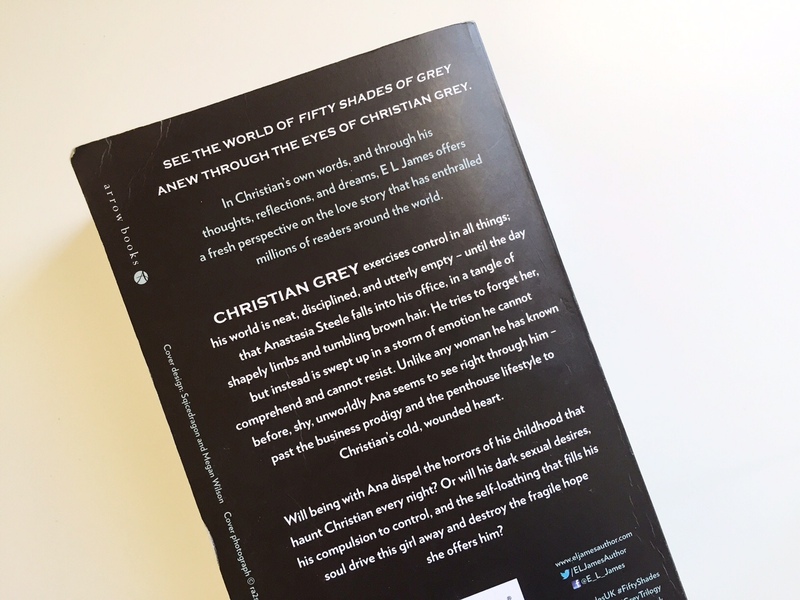 His discipline of control is challenged by a clumsy, shy but beautiful Anastasia Steele. With her, he faces inner emotions which “he cannot comprehend and cannot resist”. This novel is a truly fun read, it is easy to comprehend and honestly I could not stop giggling on the train to and from work. I am surprised with Grey’s perspective, because unlike the other series I thought he had of a more “cold” look towards her and life itself. Though through this novel, I came to understand more of his character’s past and how he tries to understand his feelings towards Ana. For me, I personally like this book because of the fluency of the storyline and the quirkiness. For $8 at Target, why not?